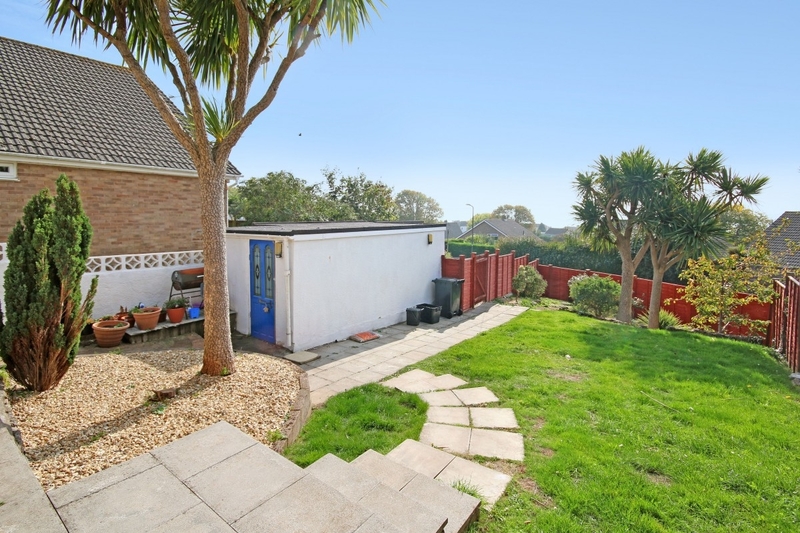 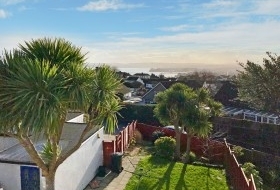 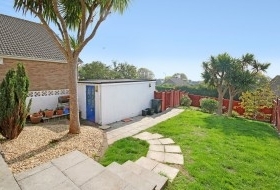 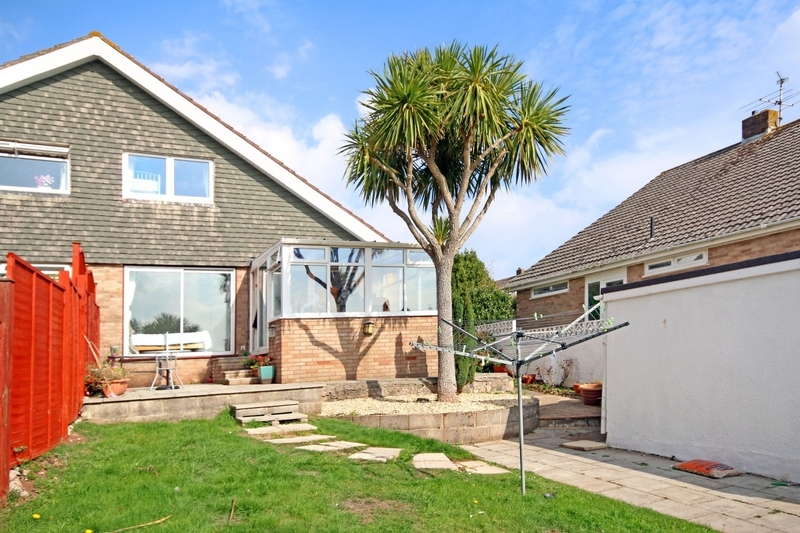 With a pleasant open aspect to the southerly aspect capturing views of the bay, the property offers a semi detached home uniquely located within a pedestrian close. 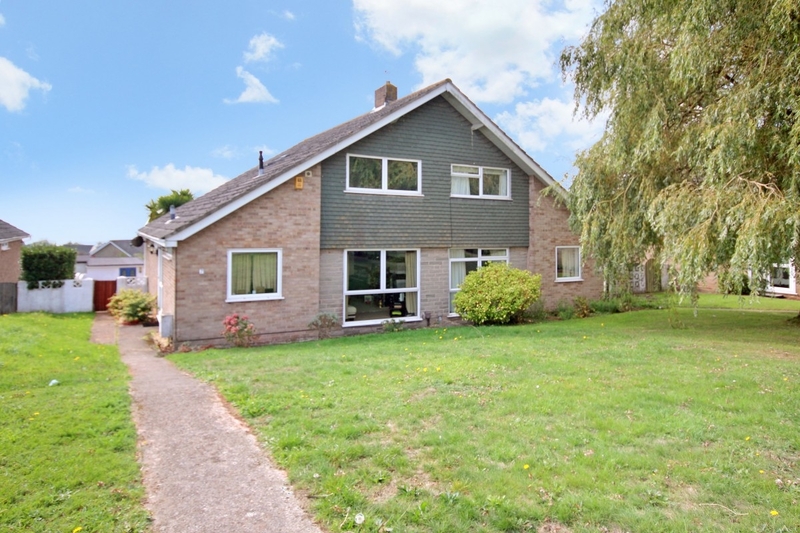 To the ground floor the accommodation has a living room, kitchen, principal bedroom and bathroom, with the kitchen opening to a conservatory giving space for relaxation and opening to the garden. 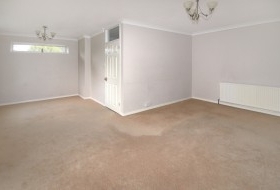 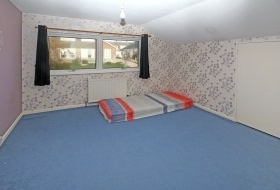 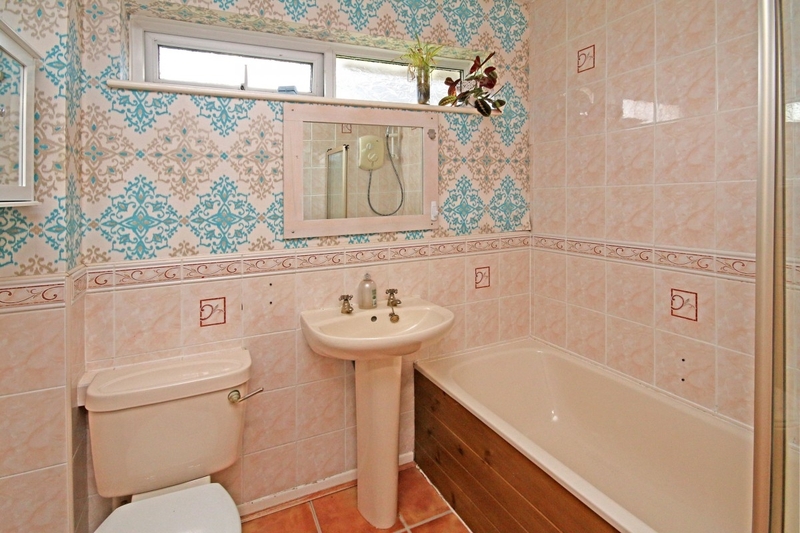 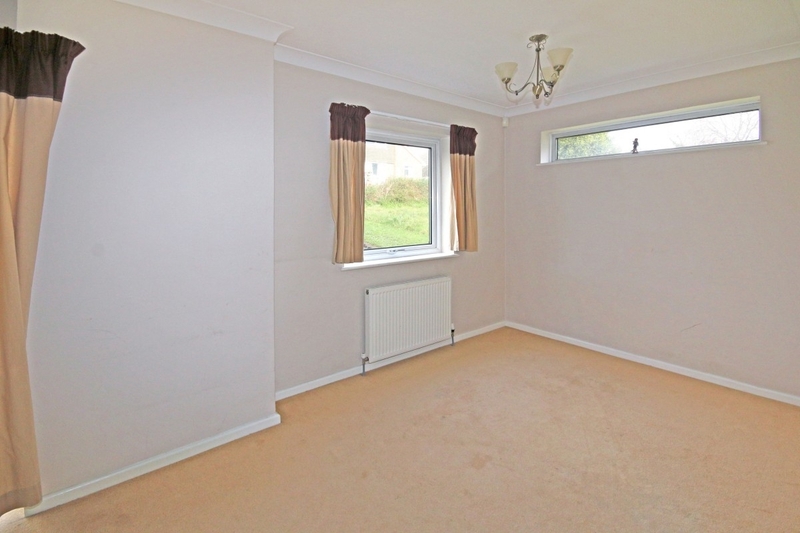 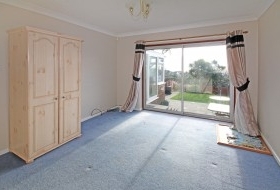 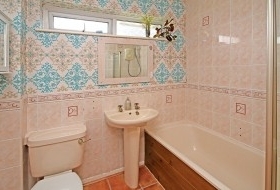 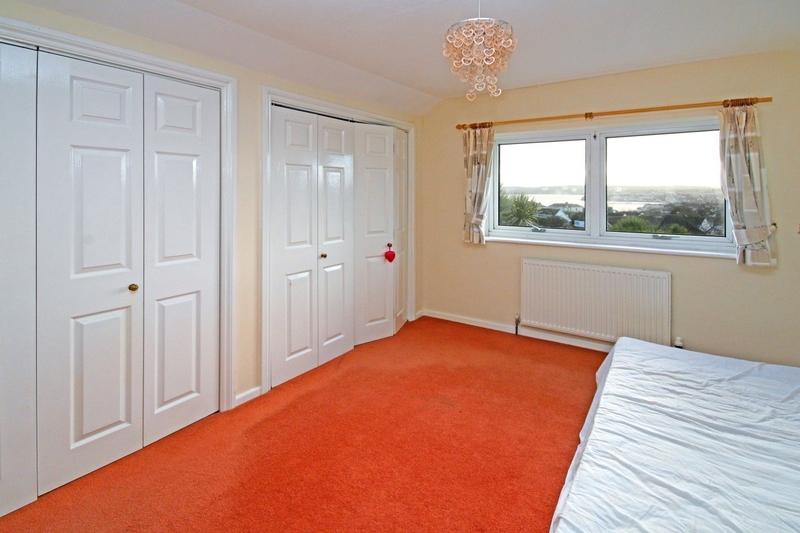 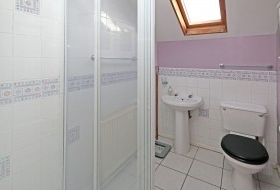 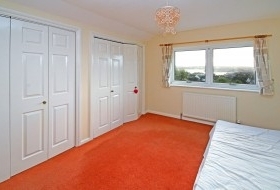 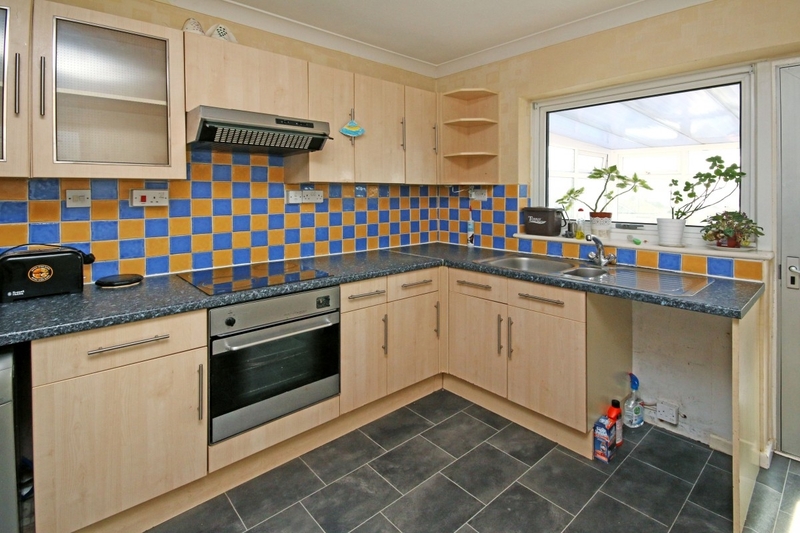 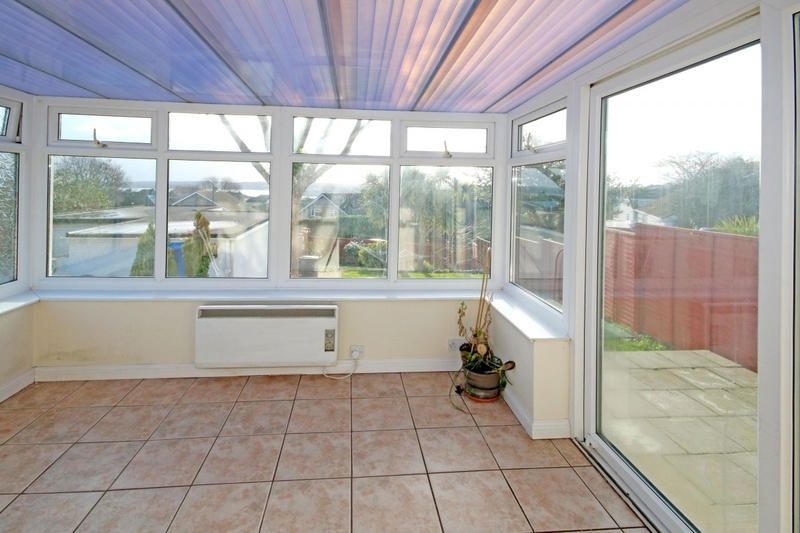 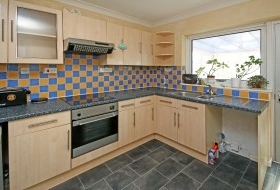 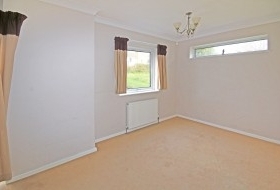 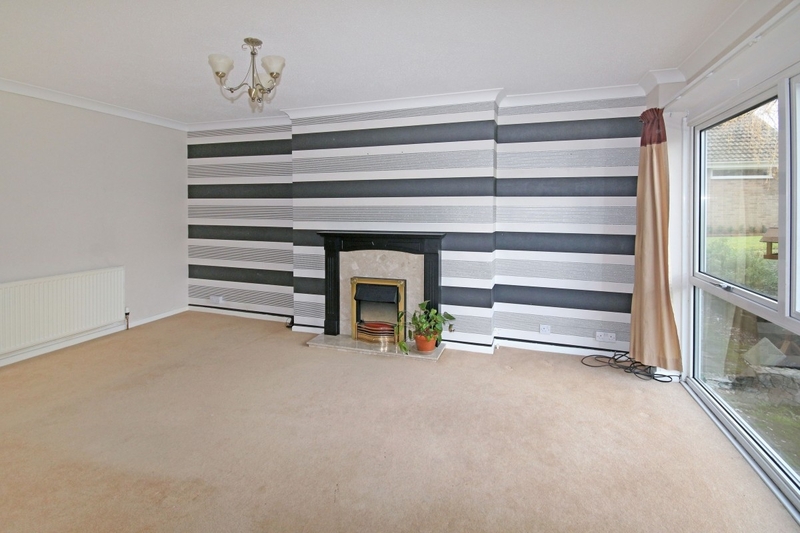 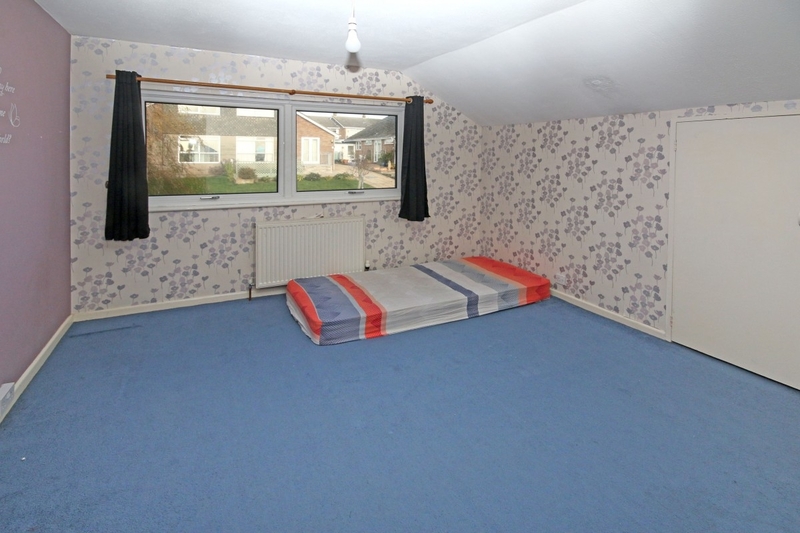 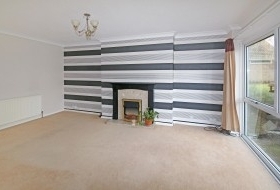 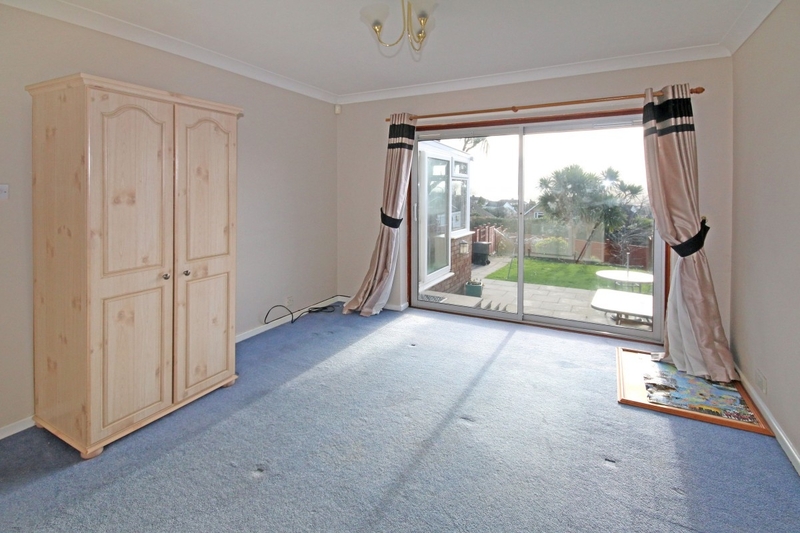 The first floor has two bedrooms, one with views across Tor Bay, and a separate shower room. 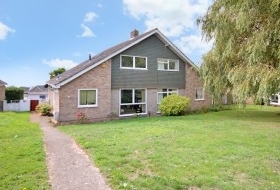 Single garage, parking.